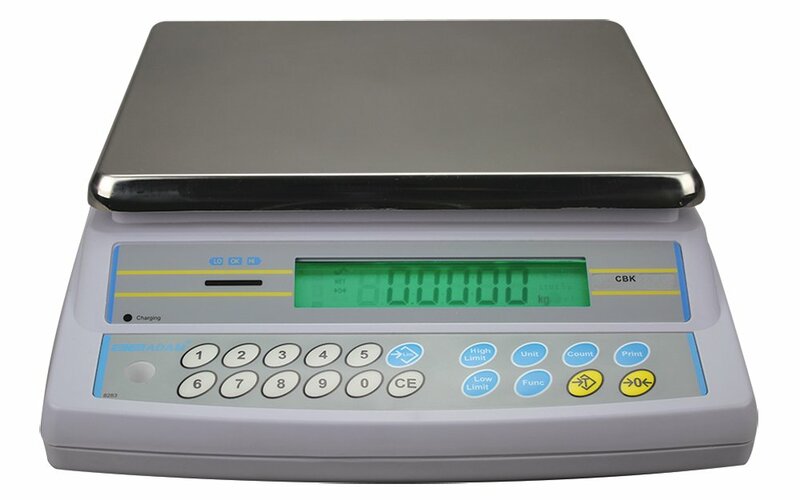 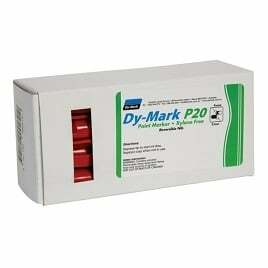 Can be used for non-permanent marking on core, or various other uses in the exploration and geological field. 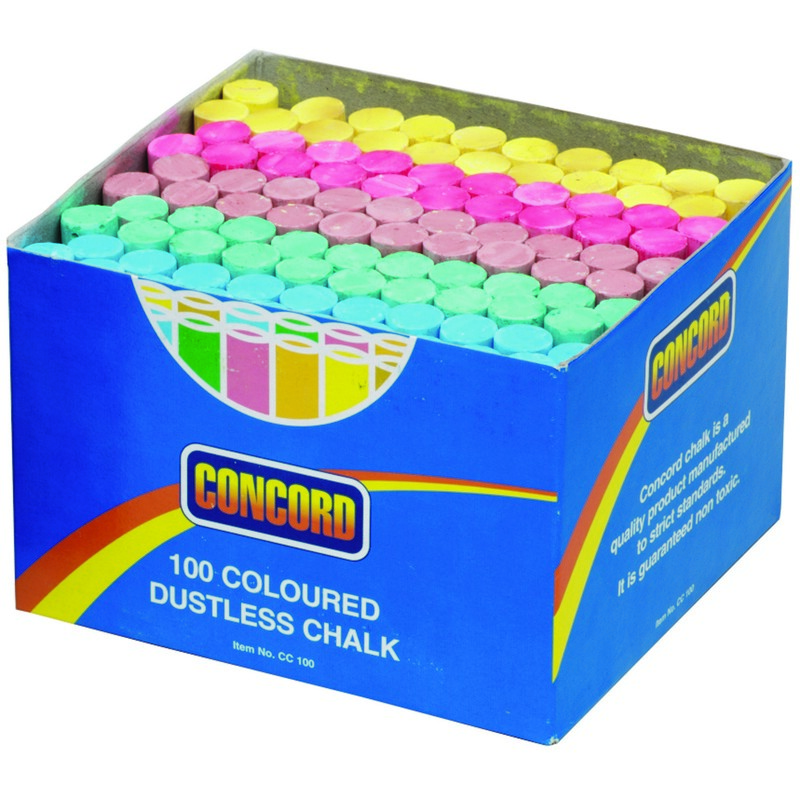 The bulk of the customers using chalk on their core will be our clients on Coal Drilling Programs, but these can be used in any drill program from Gold to Iron Ore. 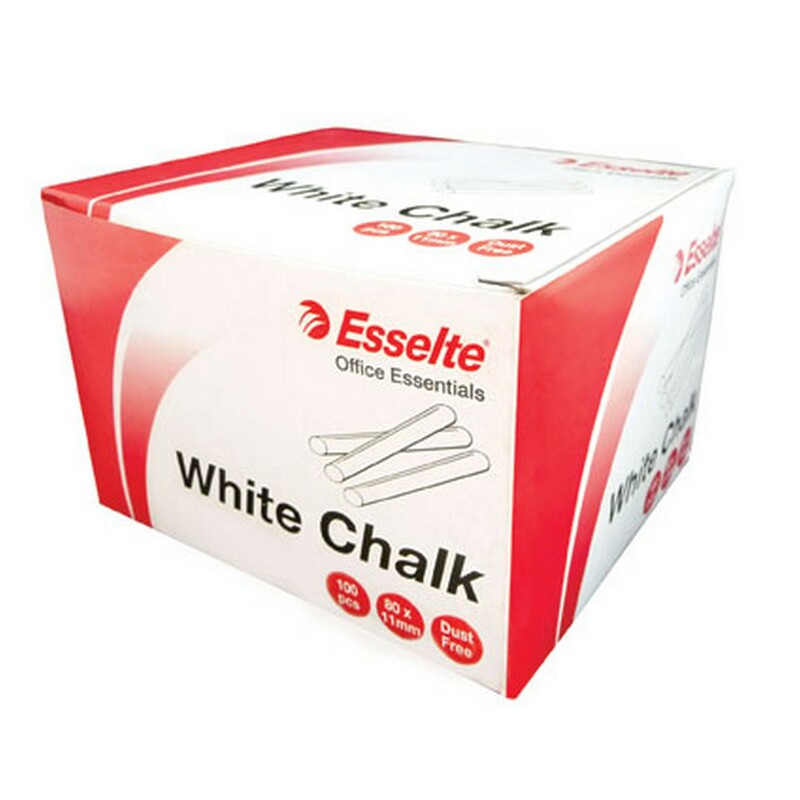 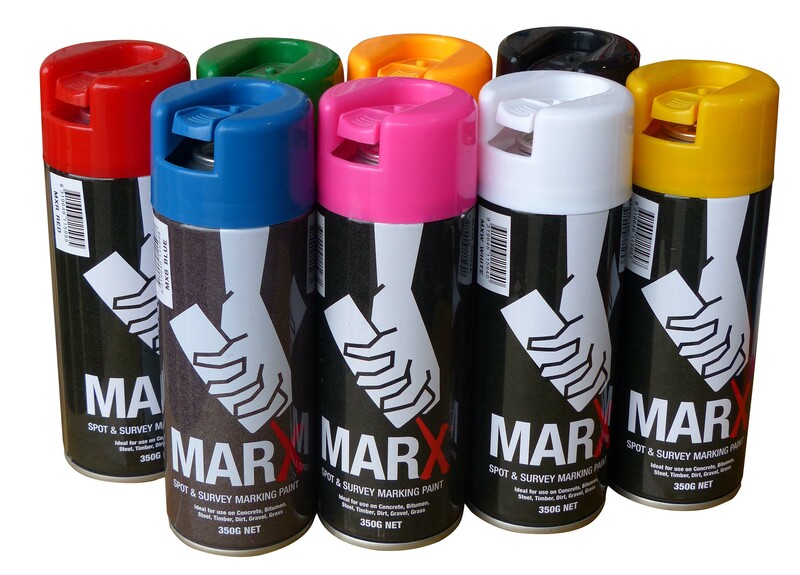 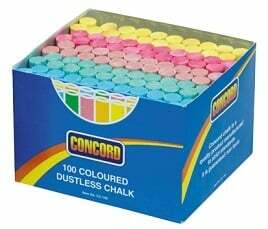 These are supplied as a box of assorted colours or a box of all white chalks.